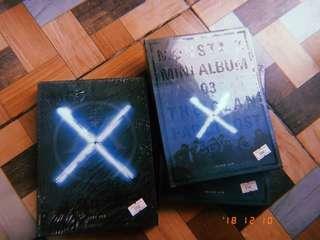 This is a preorder but all albums will arrive in Manila by December 26. 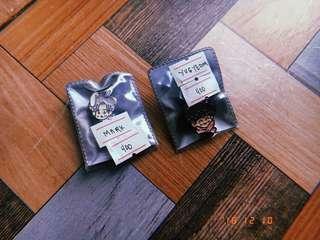 Handmade keychains using cold porcelain clay. 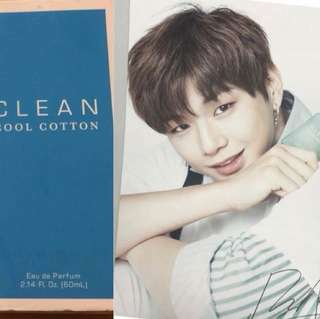 WTS (Onhand) Clean Cool Cotton Perfume (60ml) • Wanna One Ong Seongwu’s scent pick • With Daniel’s poster Php4200 / 84USD Onhand. 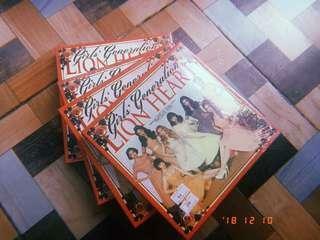 Free shipping within PH. 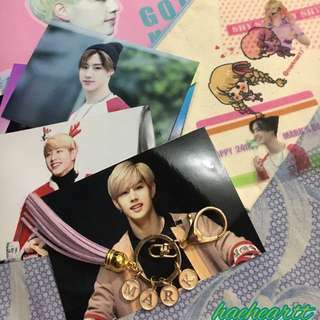 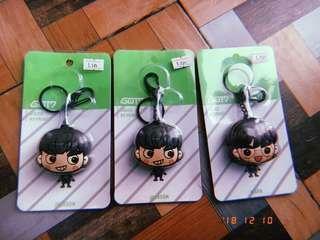 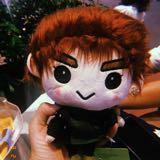 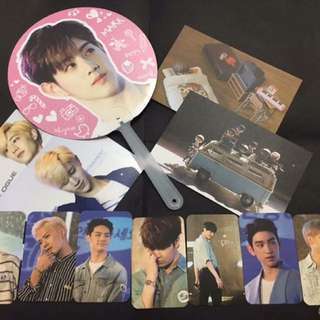 Includes 1 Mark fan with handle, 7 GOT7 photocards (1ea member) and the GOT7 baby figure creative photos. 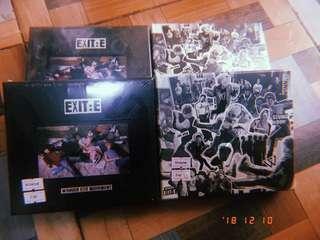 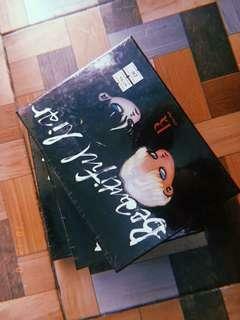 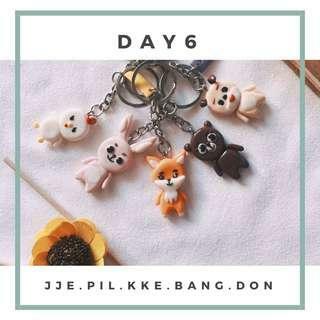 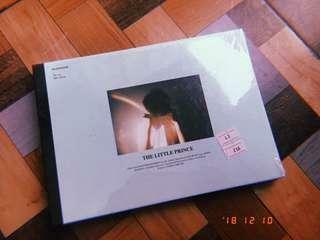 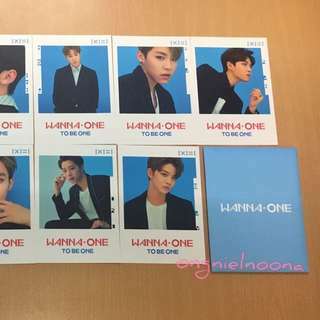 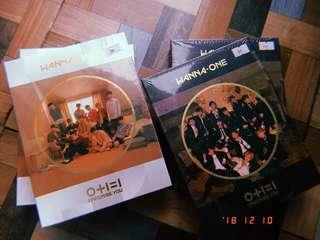 Selling as set, both version. 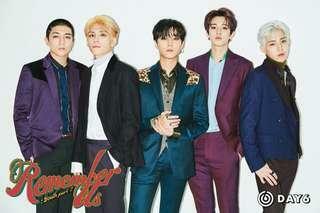 Including poster.